Coaching takes a lot of time and effort. At FLVS, we value all of our instructional coaches who work so hard behind the scenes supporting our instructors and providing them with best practices and tools so our students can be successful. 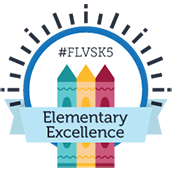 Mae Martin is the FLVS Flex Math Literacy Coach and she works closely with our math instructors to ensure they have the most effective strategies to help students perform those complex tasks. 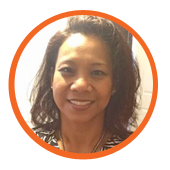 She is a classroom veteran and someone that the instructors at FLVS highly respect for her approachability and expertise. Mae has taught in both traditional school and virtual schools with great success. I am honored to introduce you to Mae Martin. What brought you into the field of education? Who inspires you? As a Filipino mother of two boys, my commitment to education is a real testament to my parents. I was born in the Philippines and grew up surrounded by relatives. Even though we were in a very poor country, my grandparents worked long, hard hours to send my father to college to pursue his degree as an Engineer. His dream was to find a job, move to the United States, and give his children a better life with the opportunity to receive a meaningful education. With diligence and determination, my father found a job with a company that had offices in the states. He had to travel back and forth to visit us every six months. After being with the company for several years, they were able to move all of us to the states. Thus began my journey into education. 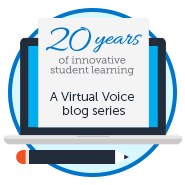 As of 2016, I’ve been with FLVS for about eight years and have worked as a middle school math instructor, lead teacher, and literacy specialist. What are the best three things you think you’ve done since you’ve become a Math Literacy Specialist with Florida Virtual School? 1. One-on-one collaboration with teachers to infuse literacy strategies into their Live Lessons and Discussion-Based Assessments. 2. Presenting professional development specific to math literacy. 3. 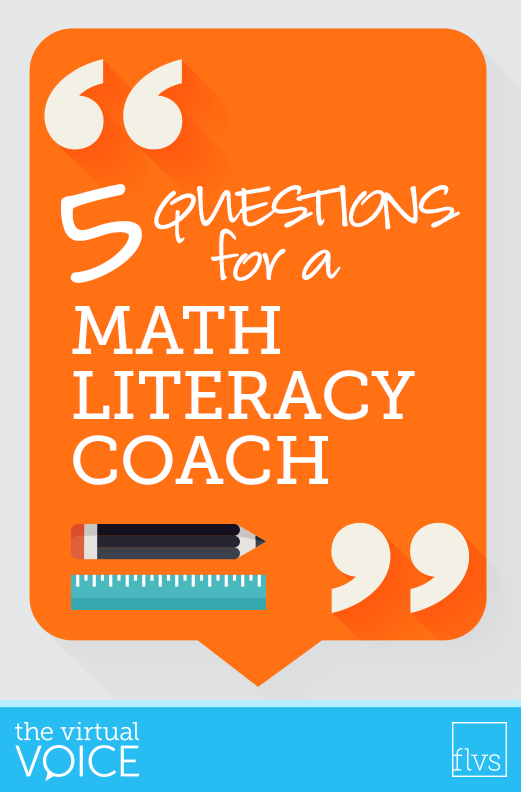 Developing math literacy resources for teachers and students. Not sure if one would consider writing a paper for my doctoral class as relaxing, but that is what I’ve been doing the past several months after a long day of work. Otherwise, I enjoy reading a good book, attending sporting events with my boys, watching Netflix, and working on craft projects. Why not ask your teacher(s) one of the questions above? This entry was posted in Educator Edition, Full Time Edition, Homeschool Edition, Parent Edition, Student Edition and tagged #TeamFLVS, Careers, Careers at FLVS, Education, FLVS Full Time, FLVS Instruction, FLVS Staff, HR, Jobs at FLVS, Math Literacy, Math Literacy Coach, Mathematics, Meet a Teacher, Meet FLVS Staff, Meet Your Teacher, Online instruction, Professional Development, Staff Interviews, Teach Online, Teaching Careers, Teaching Online, Teambuilding, Teamwork, Virtual instruction, Working at FLVS on September 21, 2016 by Dr. Jeanne Giardino.